As is know to us all, transceiver module can be divided into several types, such as RF transceiver module, SFP transceiver module, wireless transceiver module, etc. Here, we will focus on SFP transceiver, more exactly, Cisco SFP modules. Read through this post to learn more about Cisco SFP module types and how to choose them. This type of Cisco SFP module operates on standard Category 5/5e/6a twisted-pair copper cabling with link lengths up to 100m (328ft). Such Cisco 1000BASE-T SFP modules support a max data rate of 1000Mbps and are fully compliant with the MSA and 1000BASE-T standards as specified in IEEE 802.3-2002 and IEEE 802.3ab. Cisco transceiver of this type works on the wavelength of 850nm. Therefore, it is a duplex SFP transceiver only for multimode fiber. It is compatible with the IEEE 802.3z 1000BASE-SX standard, and can be operated on legacy 50micron multimode fiber links up to 550m and on 62.5micron multimode fibers up to 220m. It can support up to 1km over laser-optimized 50micron multimode fiber cable. This type of Cisco SFP is designed for both short distance and long distance data transmission. Actually, it can be regarded as two types of Cisco SFP modules for its application. It can reach a distance up to 10km when connecting with single mode fiber patch cable while up to 550m with multimode fiber patch cable. For example, the GLC-LH-SM transceiver operates at 1310nm wavelength. This SFP transceiver is compliant with multi-source agreement (MSA) standards. And the Cisco SFP-GE-L SFP module operates at the same wavelength of 1310nm and can work over a distance of 5km through single-mode fiber cable. These two kinds of Cisco SFP modules are popular among different manufacturers. This type of Cisco SFP module is used for long-reach single mode fibers. And it can be regarded as Cisco single mode SFP in essence. It operates on standard single-mode fiber link spans of up to 40km in length. 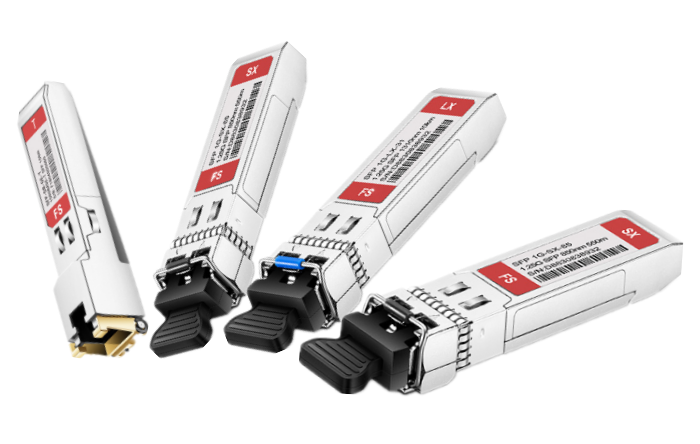 Most importantly, one should insert a 5-dB inline optical attenuator between the fiber-optic cable and the SFP receiving port at each end of the link for back-to-back connectivity. Cisco SFP modules within this standard is also used for long-reach single mode fibers. This transceiver module operates on standard single-mode fiber optic link spans of up to approximately 70 km in length. This Cisco SFP module offers an optical link budget of 21dB. 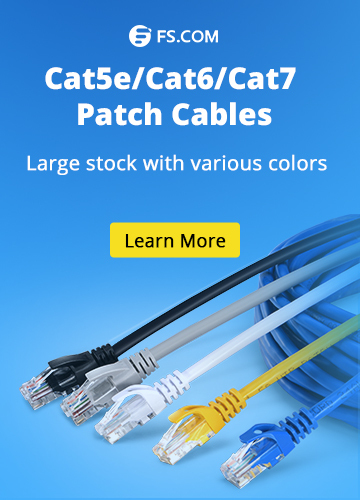 However, the exact link span length may differ because of various factors such as the quality of fibers, the number of splices, and connectors. When shorter distances of single-mode fiber (SMF) are needed, it might be necessary to insert an inline optical attenuator in the link to avoid overloading the receiver. 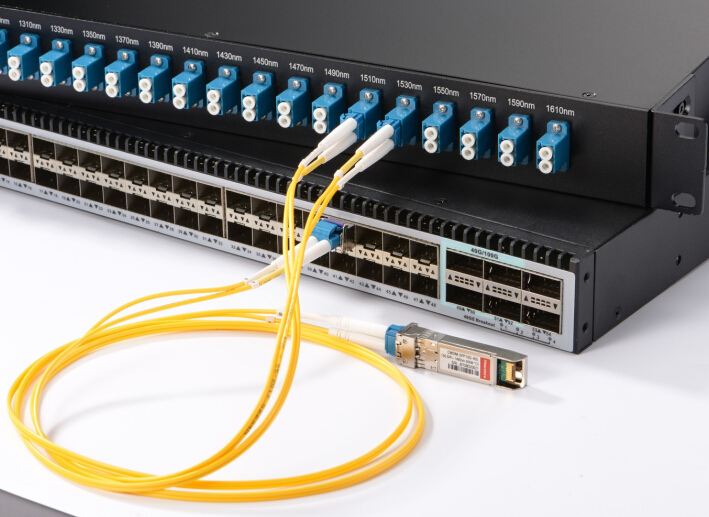 A 10dB inline optical attenuator should be inserted between the fiber optic cable connector and the receiving port on the Cisco SFP module at each end of the link once the fiber-optic cable span loss is less than 8 dB. 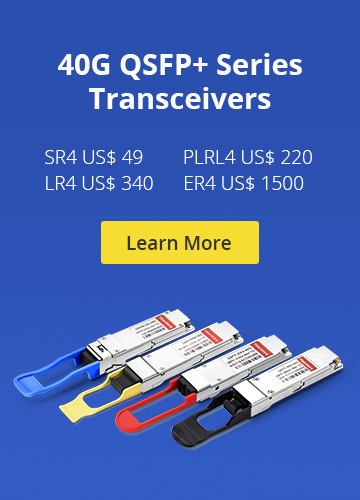 This type of SFP transceivers represent for Cisco SFP modules of 1000BASE-BX-D and 1000BASE-BX-U types in subdivision. They are commonly used in single fiber bidirectional applications. A 1000BASE-BX10-D SFP is always used together with a 1000BASE-BX10-U transceiver, and their transmission distance is up to 10km. The communication process is accomplished by separating the transmission wavelength of the two devices. That is, if 1000BASE-BX10-D transmits a 1490nm channel and receives a 1310nm signal, 1000BASE-BX10-U will be totally opposite with 1310nm transmitting and 1490nm receiving. From the general introduction of the main types on Cisco SFP Modules, it maybe easier for you to choose a Cisco SFP according to your actual needs with transmission distance and other factors taken into consideration. However, in addition to subjective factors such as transmission range, operation wavelength, etc. from the SFP transceiver side, you should also consider the cost of the Cisco SFPs. Normally, it is much more expensive to buy original Cisco SFP modules. Therefore, buying them from a third-party company is a wise choice. Many third-party suppliers can offer compatible SFPs with a much lower price. These SFPs can work well with Cisco products such as Cisco SFP switch, Cisco fiber cables, etc. You just need to ask detailed information about OEMs and compatibility test and then place your order! Cisco SFP Cisco SFP, Cisco SFP modules, SFP transceiver, transceiver module. permalink.